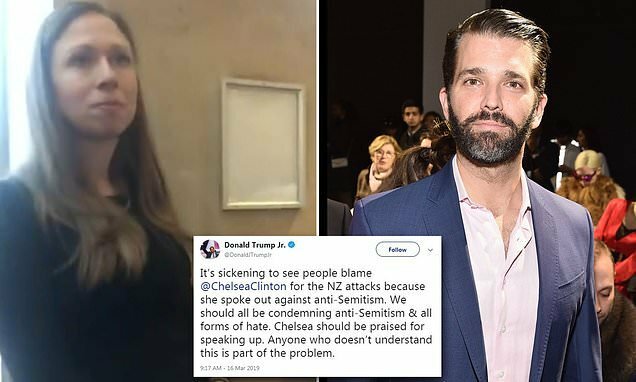 Don Jr has come to Chelsea Clinton’s defense labeling Muslim NYU students who blamed her for the New Zealand mosques attack as ‘sickening’. 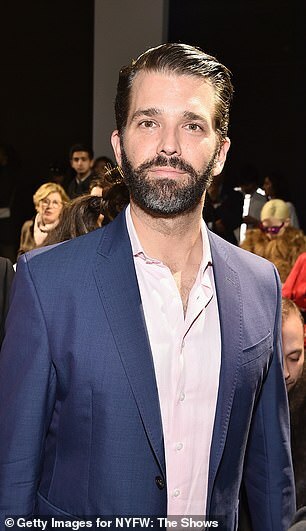 The president’s son tweeted in support of the pregnant former first daughter after she was berated at the vigil at New York University on Friday. 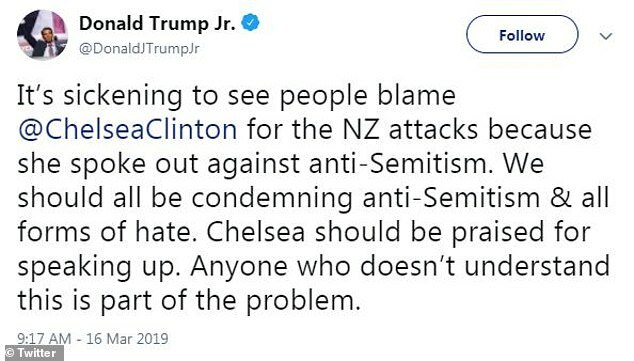 Don Jr wrote: ‘It’s sickening to see people blame @ChelseaClinton for the NZ attacks because she spoke out against anti-Semitism. 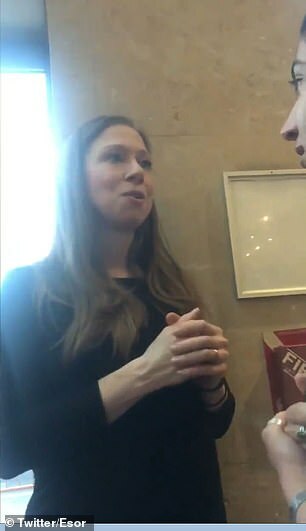 Clinton, who is pregnant with her third child, was approached by senior Leen Dweik who began castigating her in an astonishing moment caught on video. ‘This right here is the result of a massacre stoked by people like you and the words that you put out into the world,’ says Dweik, gesturing to the vigil for the 49 who were killed in Christchurch when a white nationalist shooter stormed two mosques. ‘And I want you to know that and I want you to feel that deeply – 49 people died because of the rhetoric you put out there,’ Dweik continues, jabbing her index finger toward Clinton as other students snap their fingers in apparent approval of her words. ‘I’m so sorry you feel that way,’ Clinton responds, only to provoke more ire from the crowd. ‘What does “I’m sorry you feel that way” mean? What does that mean?’ an unseen male is heard shouting from the crowd. 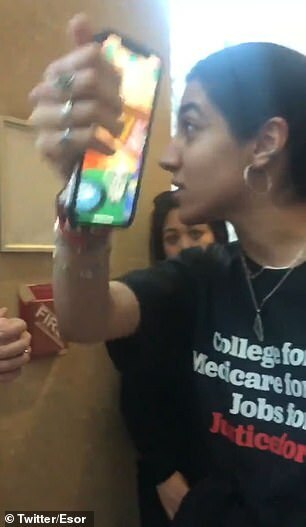 According to NYU student Rose Asaf, who posted the video on Twitter, students at the vigil were angry about Clinton’s accusation last month that Rep Ilhan Omar, a Minnesota Democrat, used ‘anti-Semitic language and tropes’ while criticizing Israel. Omar came under heavy criticism within her own party for her remarks, in which she suggested that money plays a role in U.S. foreign policy toward Israel. 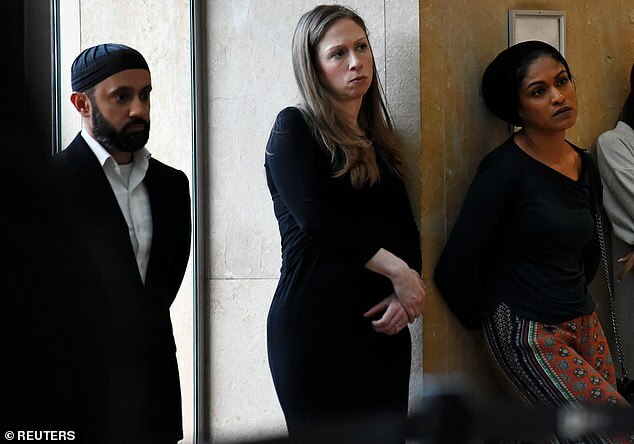 Asaf blasted Clinton for her criticism of Omar, saying that the former first daughter had incited a ‘mob’ against the Muslim congresswoman. 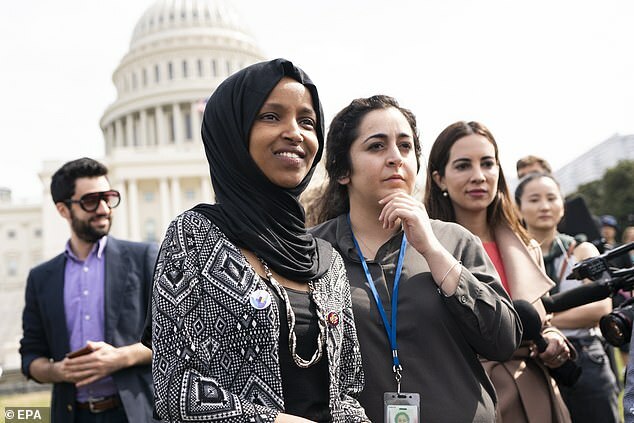 ‘People haven’t forgotten the Islamophobic mob she incited against @IlhanMN. 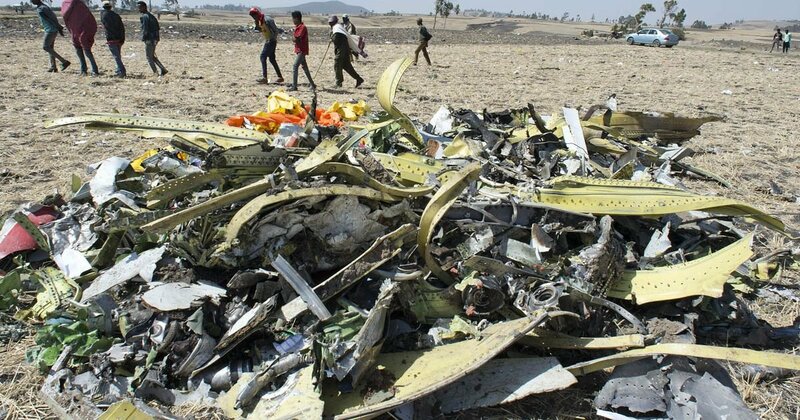 There is no sense of responsibility,’ wrote Asaf, who identified herself as a ‘Jewish leftist’ in her Twitter profile. 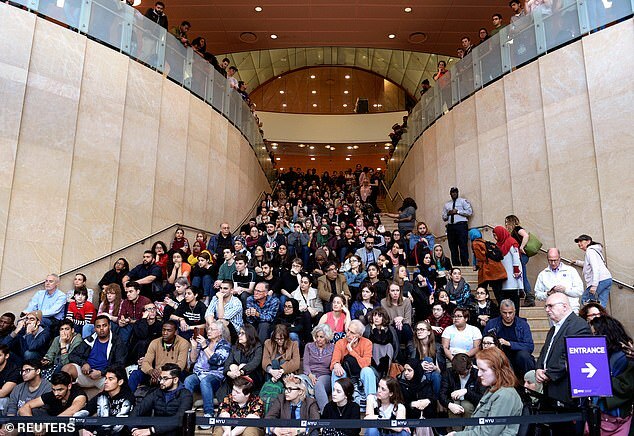 Asaf has served in the NYU student senate as Senator at-Large for Marginalized Jewish Students, Student Activists, and Students With Mental Health Struggles, according to published reports. 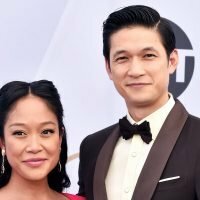 Her Twitter account has since been set to private. Dweik was tagged in Asaf’s post as Twitter user @vivafalastin, whose profile says she is an NYU senior and features the Palestinian flag. 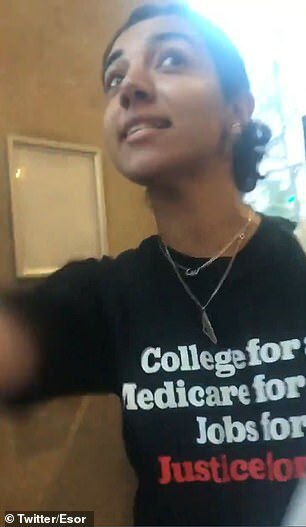 Dweik was identified in a November article as an Alternate Senator-at-Large for Middle Eastern and North African Students and Documented Non-citizen Students at NYU. 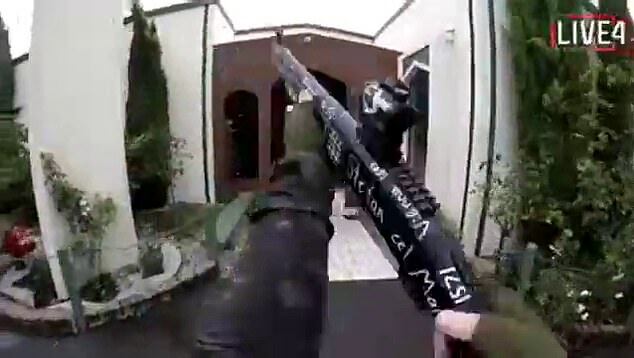 A dozen are still in critical condition after Friday’s attack in New Zealand, where a heavily armed shooter stormed two mosques, firing indiscriminately in a horror massacre that he broadcast live on Facebook. 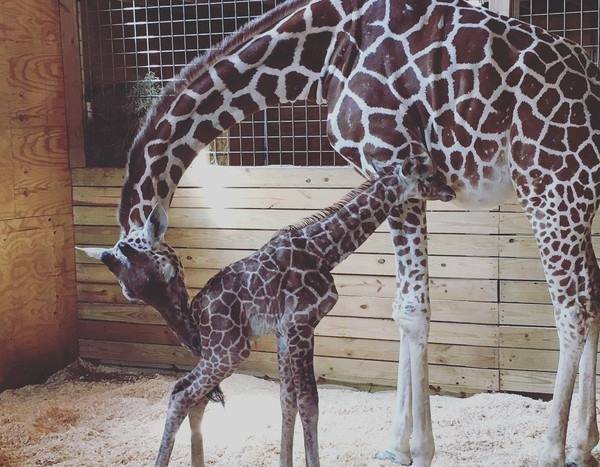 Australian-born Brenton Tarrant, 28, appeared in court on Saturday to face initial charges in the case. He stood in the dock wearing handcuffs and a white prison smock, as the judge read a single murder charge against him. 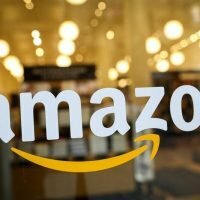 A raft of further charges were expected. 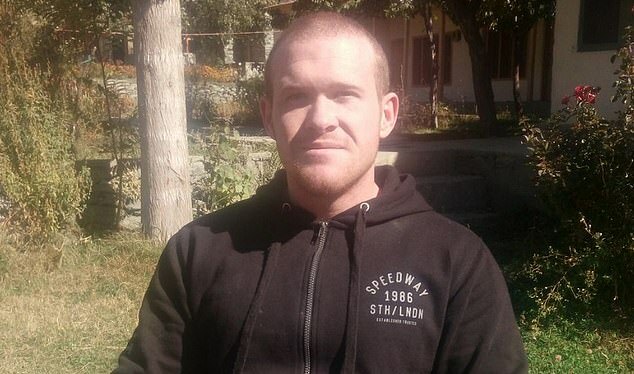 Tarrant posted a manifesto online prior to the attack, in which he stated that he was an ‘eco-fascist’ opposed to Muslim or other immigration to Western countries. He wrote that he hoped the attack would heighten divisions over gun control policy in the U.S., which he speculated would lead to a civil war along political, cultural and racial lines. 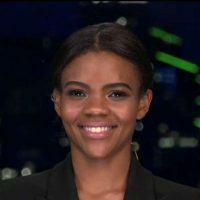 Tarrant in his writing cited U.S. conservative commentator Candace Owens as the single greatest influence on his radicalization. Owens, who is black, dismissed that claim as ‘pointedly absurd’ in a statement. 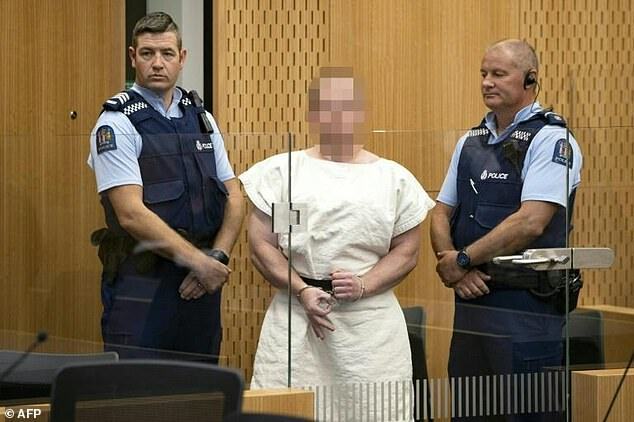 Friday March 15, 1.30pm local time (12.30am GMT): Gunman identifying himself as Brenton Tarrant live-streams mass shooting inside the Al Noor Mosque as Friday prayers are underway. The Bangladesh cricket team were on their way to the mosque at the time. Another shooting takes place at a mosque in Linwood, 3.5 miles to the east. 1.40pm: Police respond to reports of shots fired in central Christchurch. People are urged to stay indoors and report any suspicious behaviour. Shortly afterwards, all schools in the city are placed into lockdown. 3.30pm: Two explosive devices attached to a car are found and disarmed by a bomb squad at Strickland Street, not far from the Al Noor Mosque. 4pm: One person confirmed to be in custody. 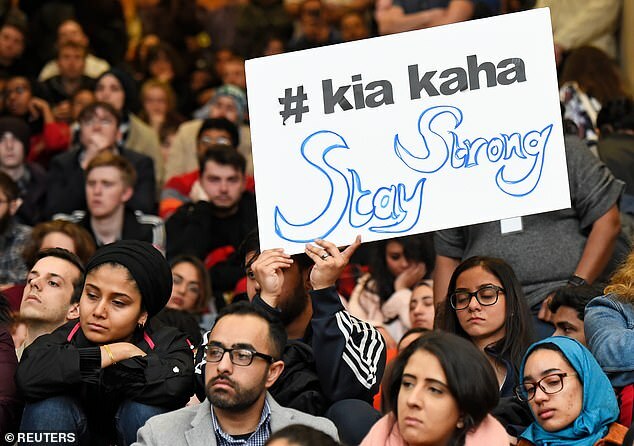 New Zealand Police Commissioner Mike Bush says there have been ‘multiple fatalities’ at two locations – both mosques. 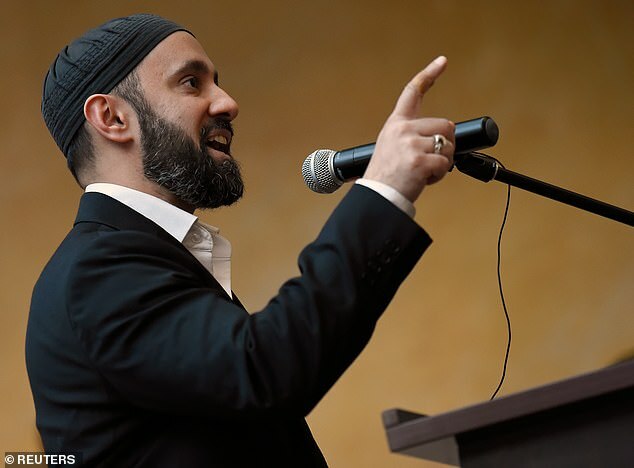 Mosques across New Zealand urged to shut their doors. 4.10pm: Prime minister Jacinda Ardern calls it ‘one of New Zealand’s darkest days’. 5.30pm: Mr Bush says three men and one woman are in custody. Australian prime minister Scott Morrison confirms one of those arrested is Australian. 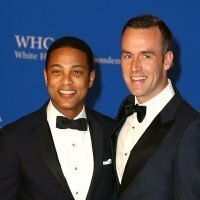 National security threat level is lifted from low to high. 7.45pm: Britomart train station in central Auckland is evacuated after bags are found unattended. 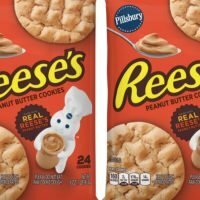 The bags were deemed not suspicious. 9pm: Death toll rises to 49 and Police Commissioner Bush reveals a man in his late 20s has been charged with murder. Police are not looking for any named or identified suspects, he says, but adds that it would be ‘wrong to assume that there is no-one else’. 11.50pm: Investigation extends 240 miles to the south where homes are evacuated around a ‘location of interest’ in Dunedin.